Seredau was among several aboriginal singers, including Ilid Kaolo, Hao-en, and Dakanow, to collaborate with renowned Hawaiian musician Daniel Ho on the album "On a Gentle Island Breeze," which was nominated for Best World Music Album at the 55th Grammy Awards. This marked the first time Taiwanese indigenous singers made it to the hallowed fields of the Grammies. Seredau's voice is rich and sticks in the mind with its keen, precise emotions and nimble application of the indigenous Paiwan language. Alarmed by the gradual decline in the traditional culture of her tribe, she has in recent years taken on the work of passing it along, spending years in her village teaching the ancient vocal techniques. 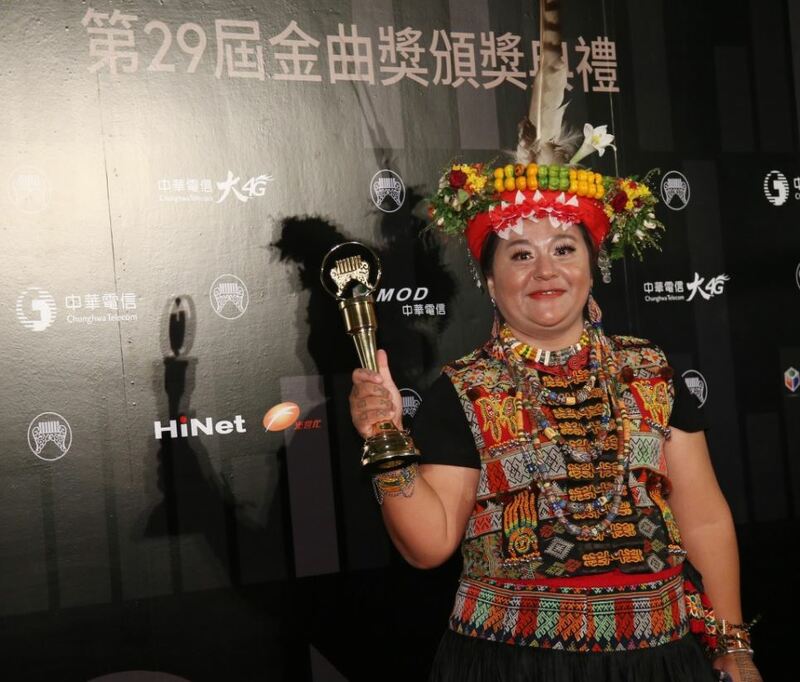 As part of her efforts to promote that traditional culture, she has used her own voice to craft new interpretations of Paiwan tunes, with her album "Infection" earning her the award for Best Aboriginal Singer at the 29th Golden Melody Awards. Before bed, Seredau's mother would once sing traditional songs with her, and it was this way that she learned her first Paiwan song — the affectionate melody of "Kinaiveljeleman." A tale of love at first sight told euphemistically, the song is commonly recognized as originating from the Cavak village in what is now Sandimen Township, Pingtung. Seredau has spent her entire life in her village, staying there as an adult to work as a teacher, teaching the local children traditional songs, as well as serving as a guide to the village and leading the songs sung during the tribe's festivals and ceremonies. Traditionally speaking, "warrior songs" were only to be sung by true warriors of the tribe. However, with none left to sing them, it has been left to Seredau to keep their true form alive. This made her all the more keenly aware that her songs and her culture are on the brink of extinction. Seredau's 2017 album "Infection" features adaptations of 10 traditional Paiwan songs. Paiwan music tends to employ euphemism to communicate emotion, and Seredau’s sonorous, husky voice is profoundly evocative as she laments for a culture almost lost. The more she understood the deeper meaning behind the ancient lyrics, the more she felt the need to shoulder the responsibility for passing them on. And so she began teaching them to young children in her home, as well as working with several other schools as a teacher of traditional songs. She takes a liberal approach to education, believing that feelings and emotions are the drivers of learning, and that only when a child genuinely wants to learn will they learn well. Having spent years in her village working on her art, Seredau now produces original music that combines traditional sounds with a sped-up rhythm that makes the songs easier for children to pick up. In this way, students catch her passion for the music and Seredau lives up to her name, which in Paiwan can mean "infectious." There are many ways to record a culture, and Seredau has chosen to use her voice as her dominant vector for preserving the wisdom of her people. Visitors Today:135. All Time Visitors:1,229,942.